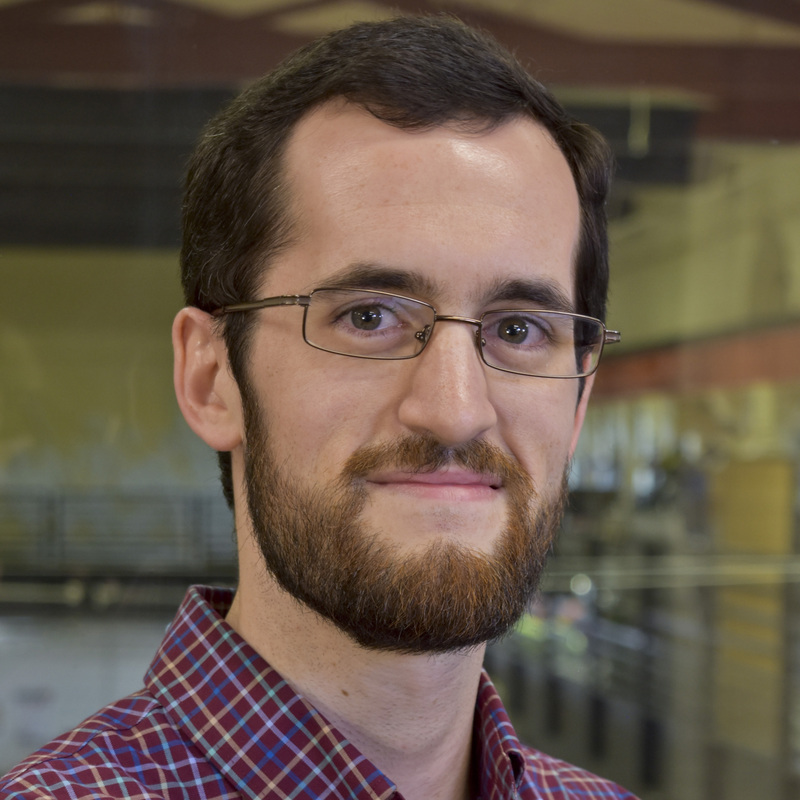 Matthew Rueben is a human-robot interaction researcher working as a postdoctoral scholar in the Interaction Lab. Matt received his PhD in Robotics from Oregon State University for research on user privacy in human-robot interaction. His undergraduate degree was the H.B.S. Degree in Mechanical Engineering, also from Oregon State University. Matt has collaborated with legal scholars and social psychologists in an effort to make human-robot interaction research more multi-disciplinary. Besides privacy, his current interests include how humans form mental models of robots -- and how robots can be more transparent to humans.